I should have known that something was wrong when we saw people leaving early in the morning. Apparently, a tornado storm was rolling through the midwest. The park ranger informed us that the storm would be there in a few hours and that we needed to leave due to the golf ball sized hail and tornadoes that were touching ground. Considering we were camping in a large, open, flat land area, it wasn’t exactly the safest place to be. We tried to think of another park to visit/camp but the storm was passing through several of the surrounding states. Then, we thought of maybe getting a hotel for a night but the storms were predicted to remain for a few days. This is where you need to be flexible with your travels. 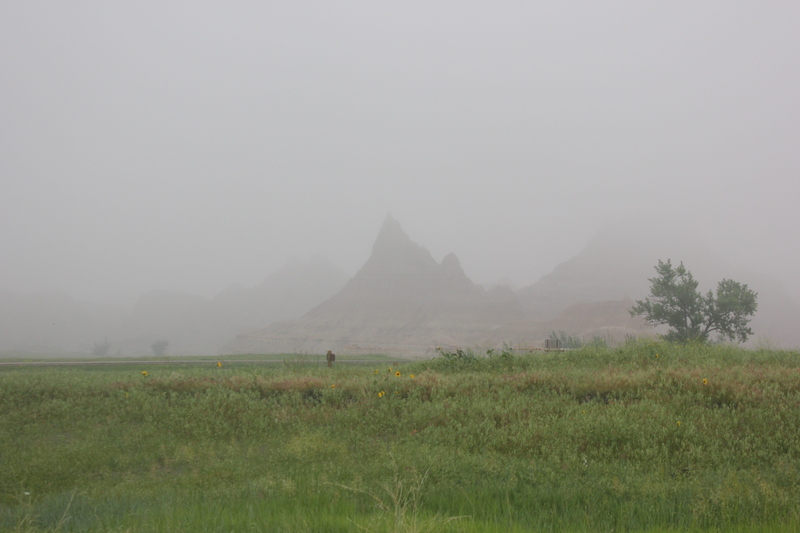 We decided to pack up (and rushed to do so since it started to really storm) and drive back to Nebraska to figure out what to do the rest of our time there. Sure, I could be bummed that things didn’t work out as planned, but that wouldn’t change anything. Instead, I’m glad that we got out of there before things got worse and we still had a great time hanging out. So we went back to Omaha, NE and found some fun things to do there! Wow, summer seems to just be flying by! It is already almost mid-July. I feel like it was recently that I was planning for our trip to the Midwest and now it has been quite some time since we came back. Overall we had a great time but I was reminded of a very important lesson. No matter how much you plan, things can change and you need to be flexible! 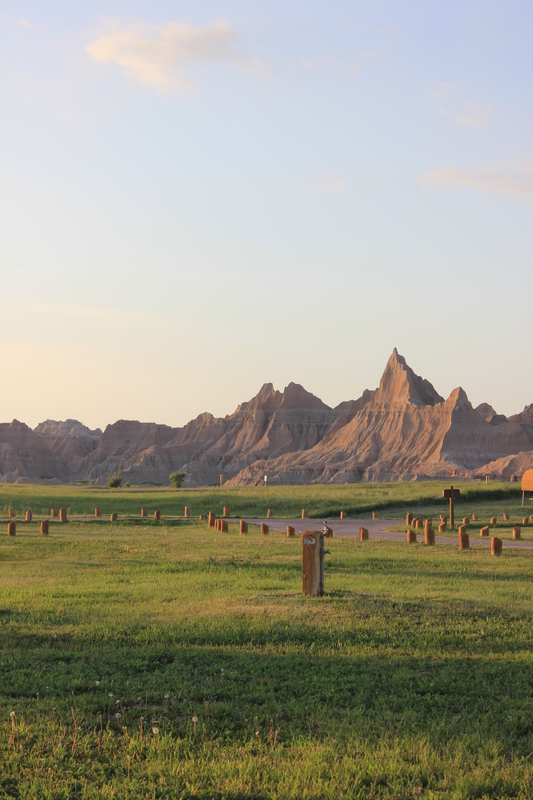 Eric and I flew out of Atlanta with plans to arrive in Nebraska and go camping in the Badlands in South Dakota. My cousin and his wife live in Nebraska so we were meeting them to begin our journey. Flying in the summer is very chaotic, especially with the frequent storms we have been having lately. After a few delays, we made it to Nebraska late at night. The trip started after we loaded our car with all of the gear and left for South Dakota around 4am. 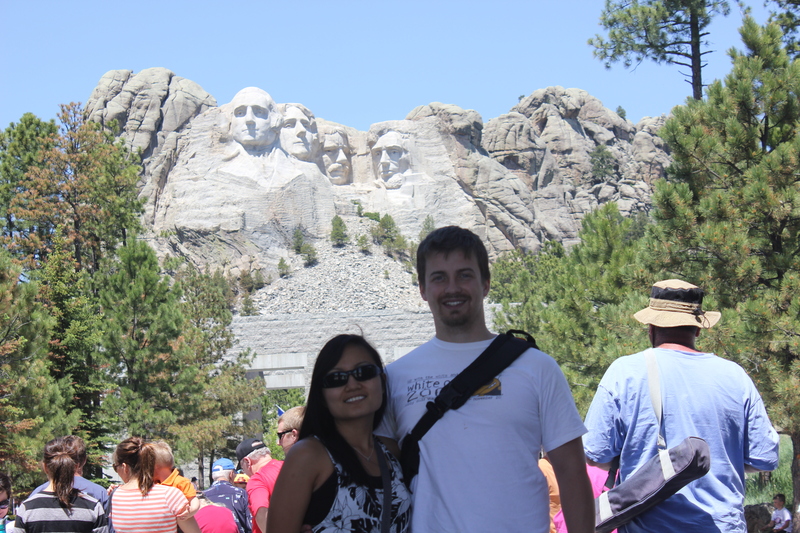 Since this was my first trip to South Dakota, I convinced the group to add the extra driving time to go see Mt. Rushmore. Realistically, I wasn’t sure that I would be back in this area any time soon so this was my chance. 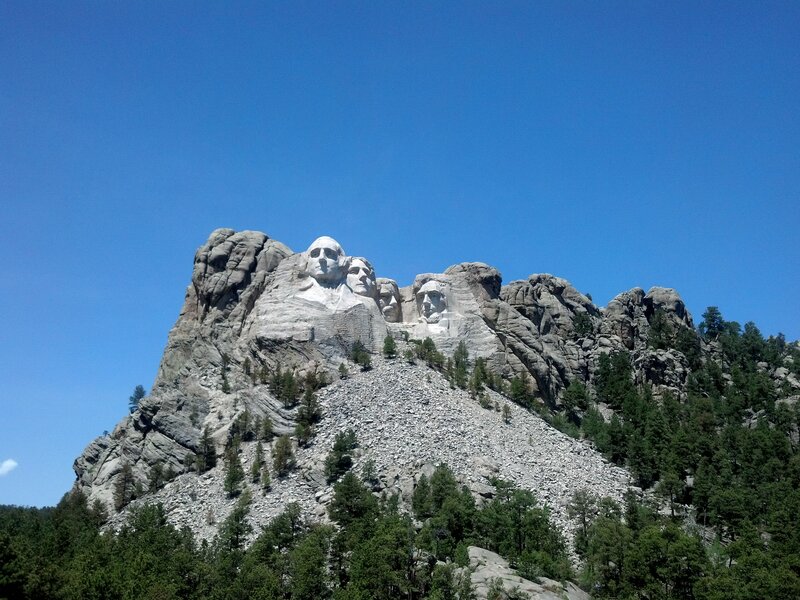 Driving through South Dakota is so different compared to our usual holiday drives of Georgia to Maryland. Everything is so flat and open. 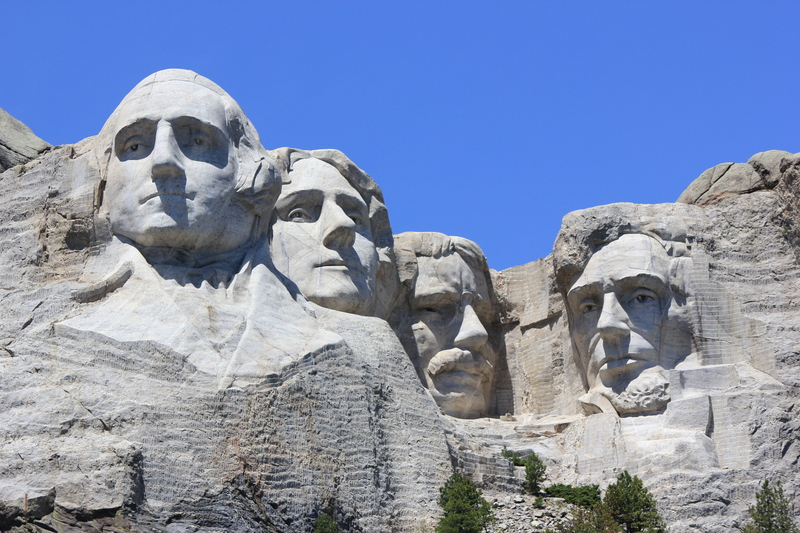 Once you approach the Mt Rushmore area, you first drive through a little town that was clearly developed for all of the tourists. Then, after winding up the road we entered and I could see the carvings from a distance. I was excited to see the monument (and get out from sitting in the car). It was amazing to see this in person and really think about how it was created. 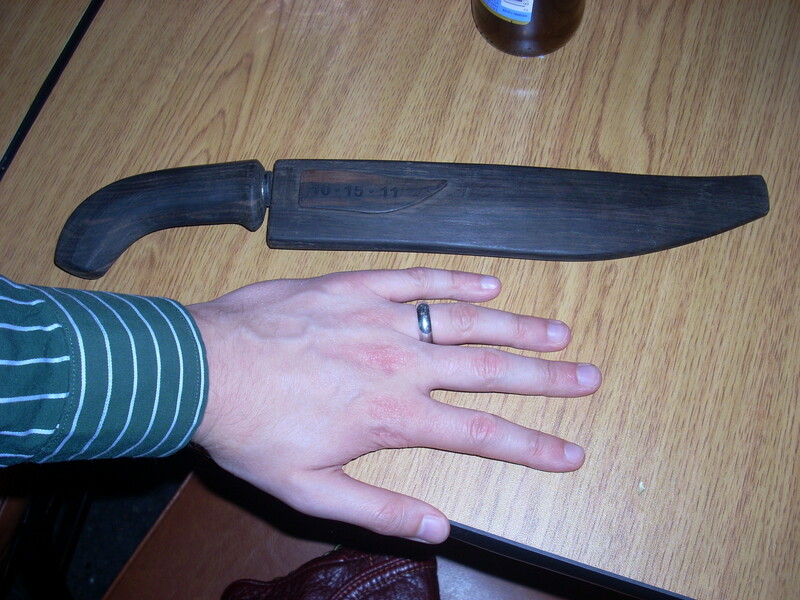 Most of the carving was done using dynamite. Can you imagine this level of detail and the amount of control needed to use the explosives?! While there, I learned that the carvings were actually made to become more defined over time as erosion took effect. Now that is some serious forward thinking! I could have spent hours just sitting there, staring in awe. I was so happy we made the last-minute decision to come out here and it was a great way to begin our trip! It surprises me that I meet so many Filipinos around Atlanta but the first Filipino restaurant in the city opened recently and it isn’t really IN the city. Atlanta seems big enough that there should be a few…or at least more than one. I was even more surprised about the rehearsal dinner we attended in Omaha. 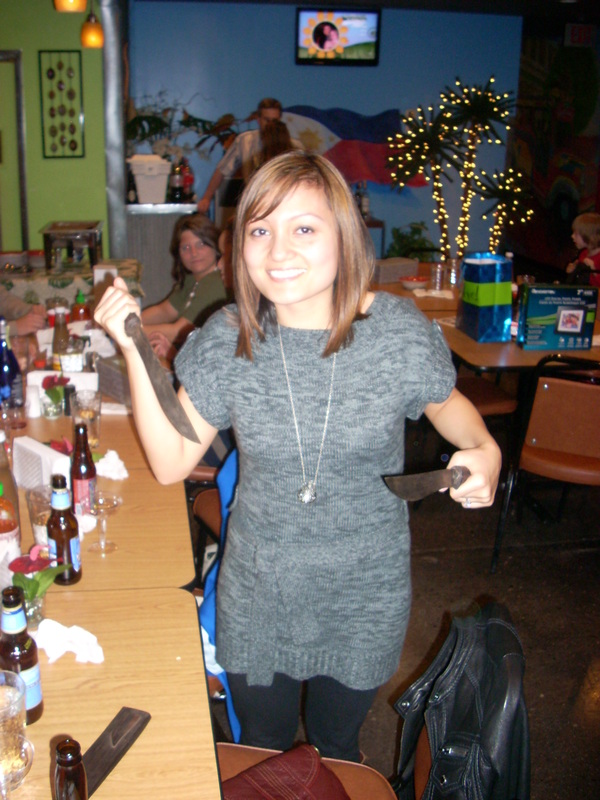 It was held at a Filipino restaurant right in Omaha. Really?! Omaha has a Filipino restaurant and Atlanta only just recently got one?! I was excited to try all the food. We had all the classics, a noodle dish, roasted pig, a giant thing of rice, etc… It all ended up being really tasty. Dinner was followed by dessert, toasts, and a video montage of the bride and groom. Afterwards, they handed out the wedding party gifts. For our wedding, I gave each bridesmaid a pearl earring and necklace set with an engraved jewelry box. Eric gave each of the guys watches. I think that we did a good job with our gifts but for this wedding, it was especially unique (at least for all of the guys). Eric and I spent another weekend out-of-town. 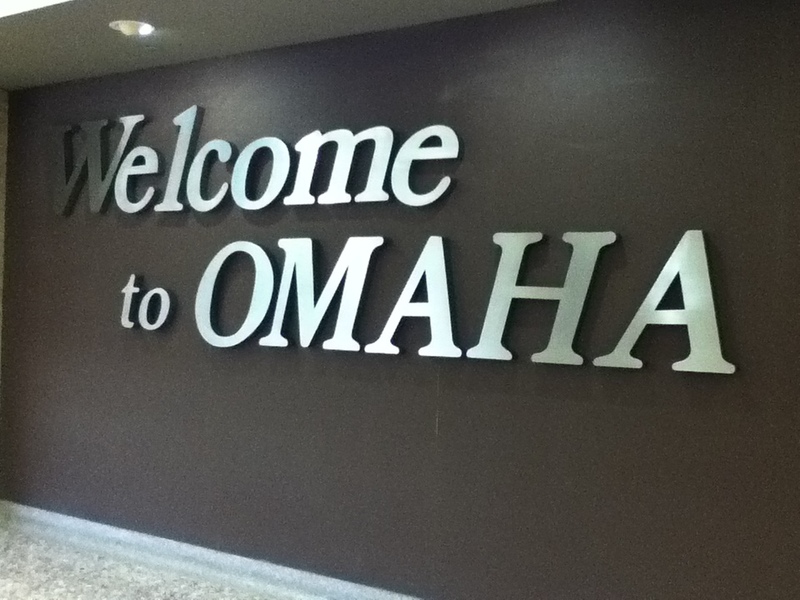 This time our destination was Omaha, NE. So what’s in Omaha?? Well, a lot of flat land, corn fields, and we were attending a wedding. After arriving in the Omaha airport (which is actually in Iowa over the river *fun fact), we were ready to begin our first day. We checked into our hotel, snacked on treats in our welcome bag and began the hunt for real food. The guy at the front desk recommended that we go to the Old Market area in downtown Omaha. Once we got there, we found a huge old brewery and decided that was the perfect place for a meal and some drinks. 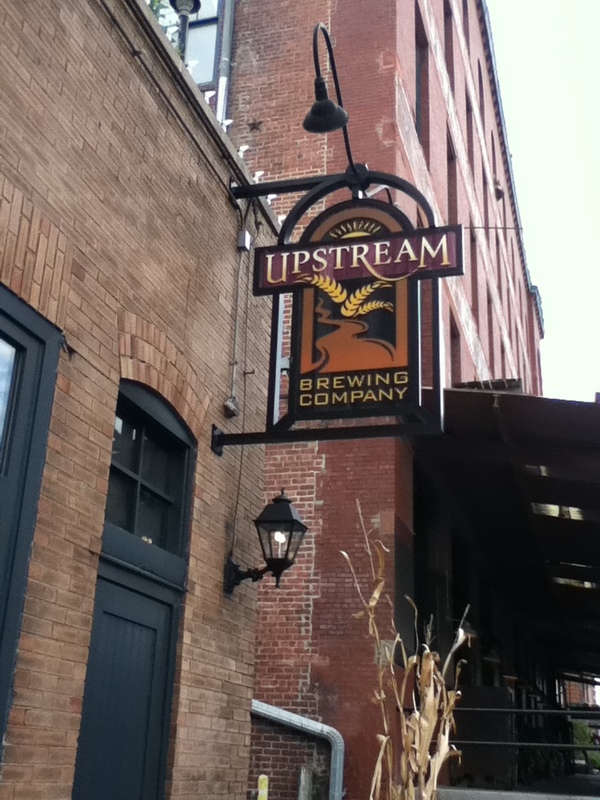 Upstream Brewing Company is located in an old firehouse building; a beautiful brick building. Of course, Eric took advantage of being at a brewery and ordered the 12 beer sampler which included 12 house beers in 2-3oz glasses. I tried their house wheat beer. Yummy! They were all fantastic. I tried one of Eric’s samples which was a green tea beer. It was surprisingly good. 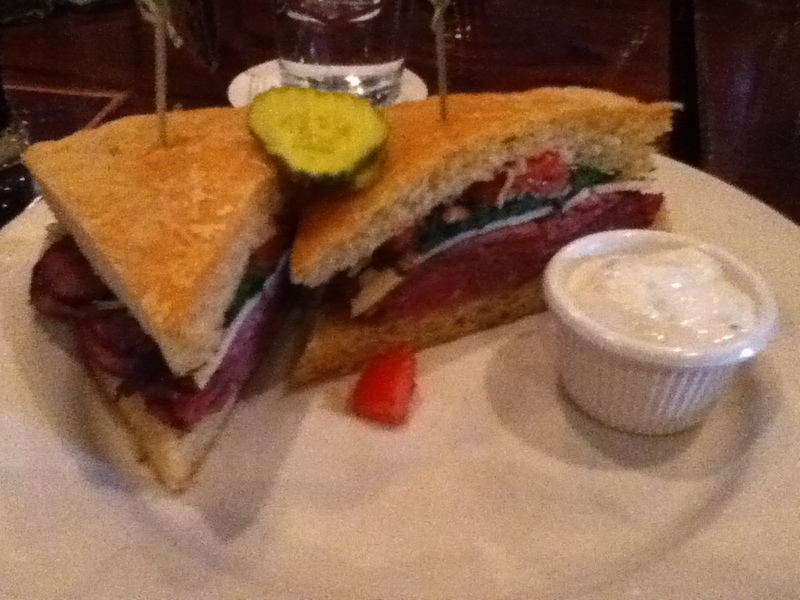 Now, being in Omaha, I really wanted to try the Omaha steak but it just seemed a little heavy of a meal for lunch. 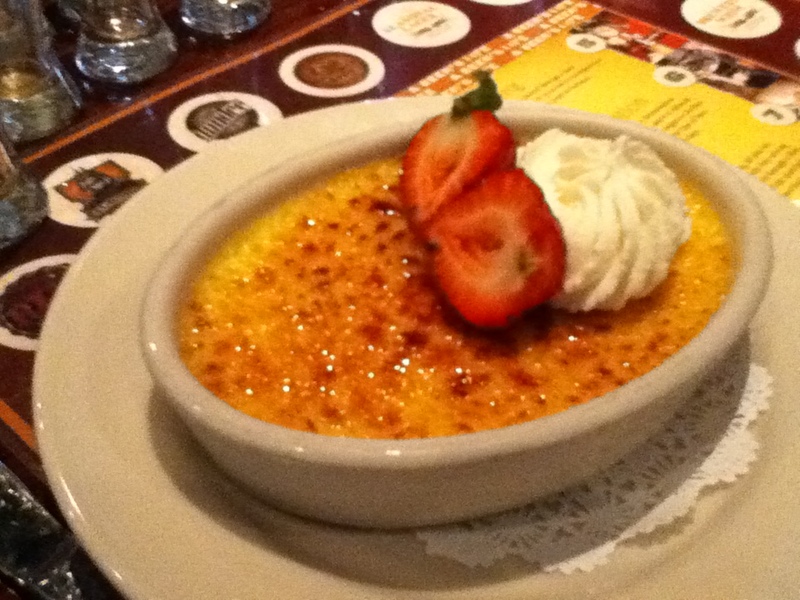 I settled with a Omaha roast beef sandwich followed by some creme brulee. Perfect way to end a meal. The food was delicious and after all of that eating, I really needed to get up and move. We decided to take advantage of the unseasonably warmer weather and walked around the Old Market area. There are plenty of cafes, stores, and boutique shops. I ended up stopping inside a shop and found a really neat old necklace with a pendant that holds perfume. I’m probably not going to put perfume inside but it is really pretty with a colored stone on each side. All in all, a good first afternoon in Nebraska.